There’s no limit to what you can create with this wholesome and delicious superfood! Whether you’re a baker looking to get creative with your dessert recipes or a quinoa connoisseur looking for new ways to enjoy the super grainthis is the book for you! 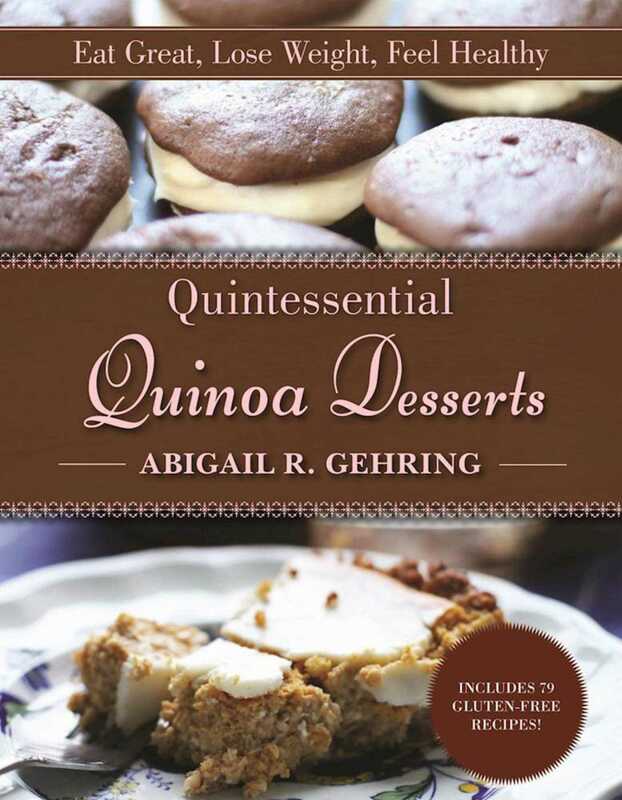 Abigail R. Gehring is the author of several cookbooks including Healthy Gluten-Free Diet and The Complete Juicer. Her love of tea started early in life and was cemented after a stint living in England. She lives in Marlboro, Vermont.